I recently had the opportunity to visit a plantation while I was on vacation in New Orleans. Whitney plantation is an historic landmark built by African Slaves. 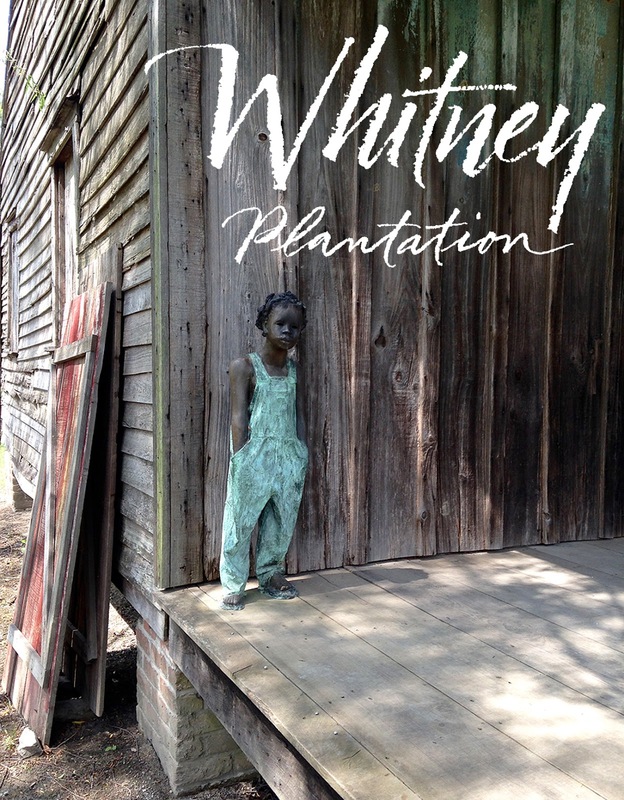 The Plantation pays homage to all the slaves that were there and elsewhere in the U.S.South. This photo is of an original slave quarter from the 1700's. and the amazing clay sculpture was done by Woodrow Nash. Nash did many sculptures of the slave children on the plantation.